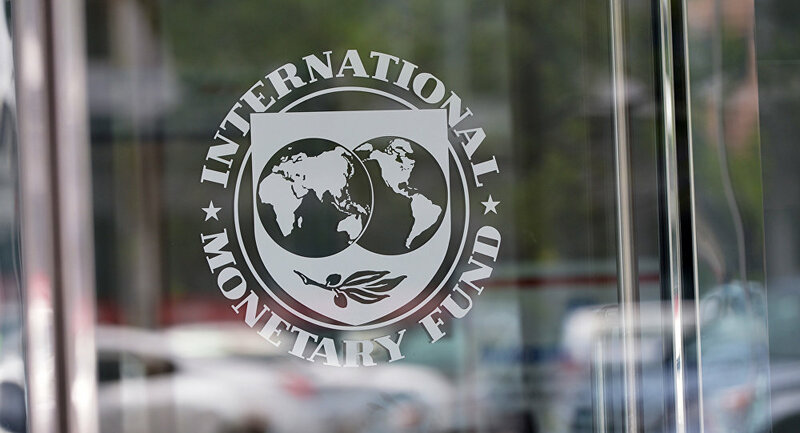 New Delhi (Sputnik): Cash-strapped Pakistan has found major relief as Finance Minister Asad Umar revealed on Monday that the country has signed a bailout agreement with the International Monetary Fund (IMF), reports the Dawn daily. Without disclosing the exact amount of bailout funding agreed, the minister said it would be between $6 billion and $8 billion. The minister did not clarify whether the IMF asked for a written guarantee from Islamabad that the assistance would not be used to repay Chinese loans. Briefing the National Assembly's Standing Committee on Finance, Revenue and Economic Affairs chaired by Faizullah Kamoka, the finance minister said an IMF mission will visit Islamabad during the last week of April to finalise the technical aspects of the bailout package. The minister also informed the committee that the World Bank and the Asian Development Bank would also provide bailout packages immediately following the IMF deal, which was finalised in talks between the two sides during a recent visit by Pakistani delegates to the United States. Commenting on the agreed package, Umar said it would ease pressure on the country's foreign reserves. On 25 March, China pumped-in $2.2 billion into Pakistan's dwindling foreign-exchange reserve, boosting it up to $10.2 billion as of 5 April this year. Pakistan has so far received a total of $9.1 billion in financial assistance packages from friendly partners, such as Saudi Arabia ($3 billion) and the United Arab Emirates ($2 billion). In addition to the funding, Riyadh also agreed to a $3 billion petroleum oil supply line on deferred payments for Pakistan. Pakistan estimated a financial deficit of around $12 billion for the 2019 fiscal year and another $7-8 billion for 2020.